AMA worked with Global Documentation on an energy options feasibility study for Standard Chartered Bank’s new regional HQ in Accra, Ghana. The challenge in Ghana is an unsettled energy market with frequent power outages, therefore a resilient energy strategy is a must. 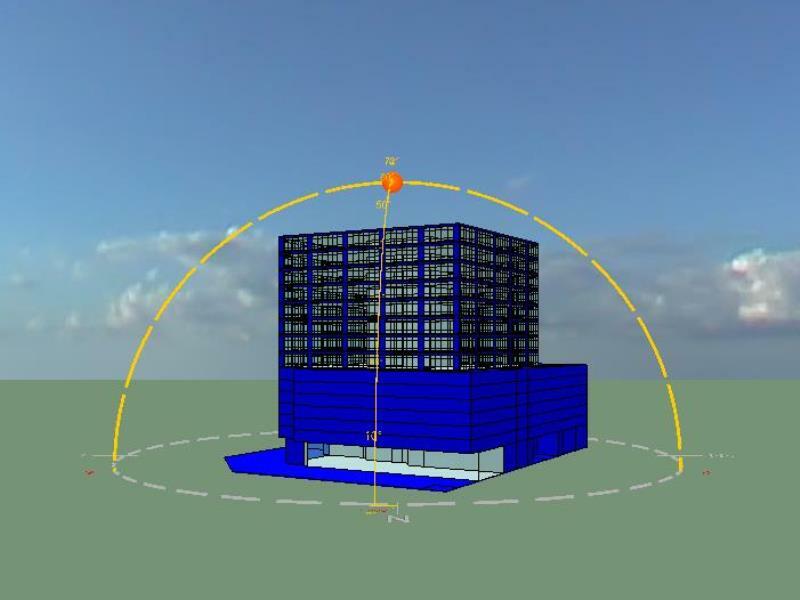 We used IES thermal dynamic modelling to predict the energy impact of building fabric efficiency measures, building systems and renewable technologies options.